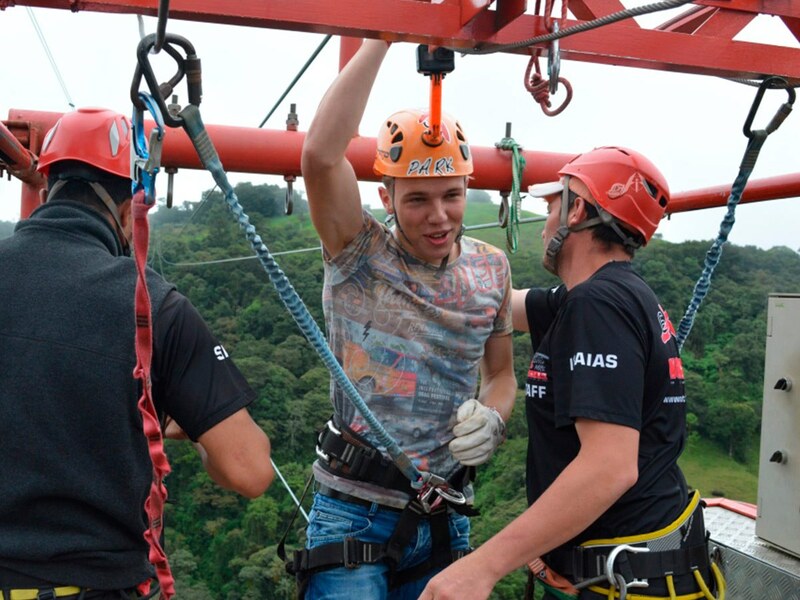 Spanning 4,330 meters the Monteverde Extremo Park zip-line canopy tour in Costa Rica offers up more than two and a half hours of pure adventure, excitement, and adrenaline. 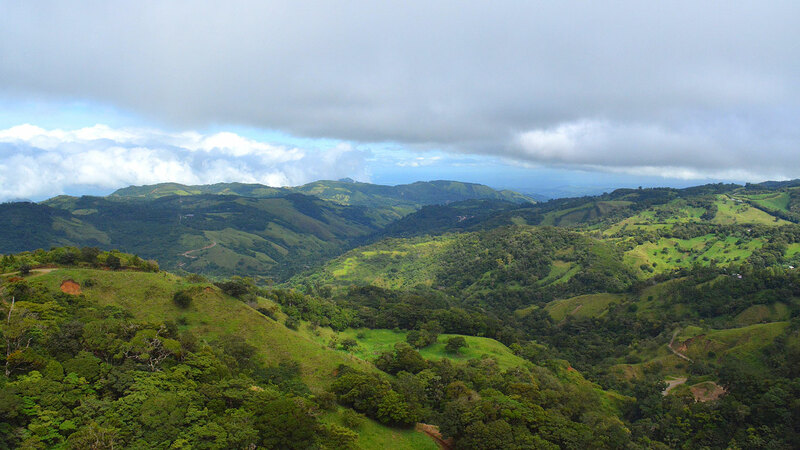 Monteverde Extremo Park boasts one of the most beautiful views in the area, and its extreme activities offer up one of the most incredible rainforest experiences in all of Costa Rica. From the highest altitudes imaginable, you will enjoy therich natural beauty of the rain forest and its treasures. Whether bungee jumping, taking the “extreme tarzan” fight through the jungle, or zip-lining like Superman, 600 feet over the forest canopy on the 3,400 foot long cable, you’ll feel excitement and emotions you never knew you possessed. Not for the faint of heart, these activities will pump you full of adrenaline and light a fire within, never before experienced. However, if you’re among the more sedate in the group, there are activities for you, as well, which will keep your feet firmly planted on the ground (or, at least a few feet from it while on horseback or dune buggy), and take you through the enchanting forest while granting a more placid, yet still exciting, point of view. Regardless of which category you find yourself among, you’ll escape routine and feel alive in these adventure tours that present the forest and all of its inhabitants to you. A world leader in adventure tourism, Costa Rica is full of natural wonders, spectacular views, great discovery and exciting activities. 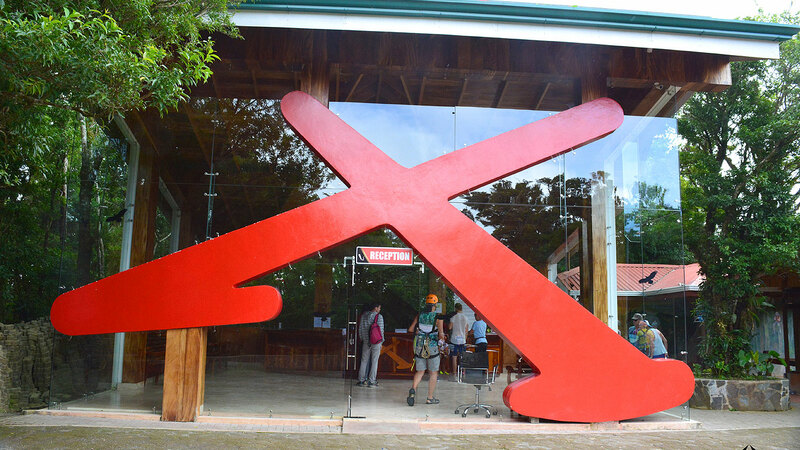 At Monteverde Extremo, we are ready to show you the time of your life. In Monteverde Extremo Park we are aware that the sustainability goal is “to satisfy the needs of present time without endangering future generations capability to satisfy their own needs”. That is why we commit ourselves to our customers, suppliers, community and our human talent team in order to satisfy those needs in complete harmony trough education to reach our goals without having to damage the environment in our surroundings. Ley 7786 y sus reformas Sobre Estupefacientes, Sustancias Psicotrópicas, Drogas de Uso no Autorizado, Legitimación de Capitales y Actividades Conexas. Ley para la Gestión Integral de Residuos 8839. Ley de la Biodiversidad 7788. Ley sobre el Patrimonio Nacional Arqueológico 6703. Ley de Conservación de Vida Silvestre 7317. Ley contra el Hostigamiento y Acoso Sexual en el Empleo y la Docencia 7476. Ley Orgánica del Ambiente 7454. Ley de Uso, Manejo y Conservación del Suelo. Ley de Igualdad de Oportunidades para Personas con Discapacidad 7600. Ley y sus reformas para el fortalecimiento de la lucha contra la Explotación Sexual de las personas menores de edad 7899. 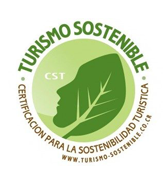 Decreto del Instituto Costarricense de Turismo (ICT), sobre Turismo de Aventura. 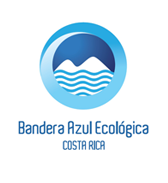 Fulfill national and international legislations on environment conservation and protection, labor reform, touristic operation and community sustainable development. Conserve and mitigate environmental impacts, through clean energy programs and alternatives, water and fossil fuels consumption reduction, waste accurate management achieved trough customer educational programs. Strategic investment for the communities surrounding Monteverde Extremo Park on the following areas: sports, roads, health, investigation experiential education, schools and colleges, economic development organizations. Use local providers, promote good practices and environmental and social responsibility that promote the local economy model. Teach and involve our visitors in environmental, community development and rejection on child and youth sexual abuse and exploitation programs. Accept undiscriminating and equally chances for employment including those for persons with disabilities or special skills. Travelers can make a big impact on the communities they visit. We recommend the following responsible tourism practices to make your experience richer and your impact a positive one! Culture: Research your holiday destination and its culture in advance. Understanding some of the language, local customs, and expected behaviors for travelers can make your experience more comfortable and your presence more welcome. Reservations & Purchases: Choose responsible products, hotels, tour operators and travel agents by researching their business practices and certifications by recognized programs. Transportation: Try alternative modes of transportation, including by foot, bus, bicycle, boat, train or other mode of mass transportation. Where available, off-set your carbon emissions through local programs that support environmental conservation. Sexual Exploitation: Sexual exploitation of minors is a crime in Costa Rica punishable with up to 16 years of prison. Bargaining: Keep in mind that many vendors’ livelihoods depend on tourism and sales made to visitors. Pay a fair price for negotiable items, and try to “bargain up”, not “bargain down”. Natural Resources & Landscapes: Use water sparingly and avoid practices that contaminate the local water supply or bodies of water such as lakes, rivers and oceans. Absolutely do not litter, this includes throwing out cigarette butts and recycling whenever possible. Wildlife explorations: Observe wildlife from an adequate distance. Binoculars, spotting scopes, or telephoto lenses give the best up-close view of animals and allow you to observe the animal ́s natural behavior. Reflection: After your holiday experience, reflect on what you learned about the people and places visited, as well as about yourself. Share these experiences and insights with others. Equipos de futbol Cabeceras, San Rafael.